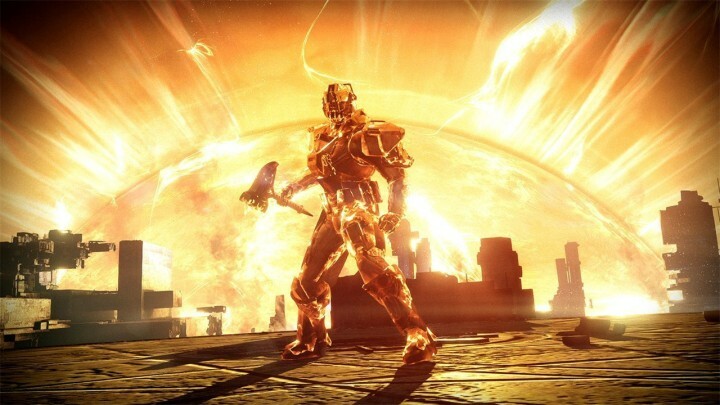 A recent post in Reddit is creating buzz amongst the gaming community as it provides alleged insider information on the development of Bungie’s upcoming shooter game series Destiny 2, whom the poster identified as The Shattered Suns as well as details on the Destiny 2.0 expansion pack called The Taken King which is scheduled for release on September 15 this year. 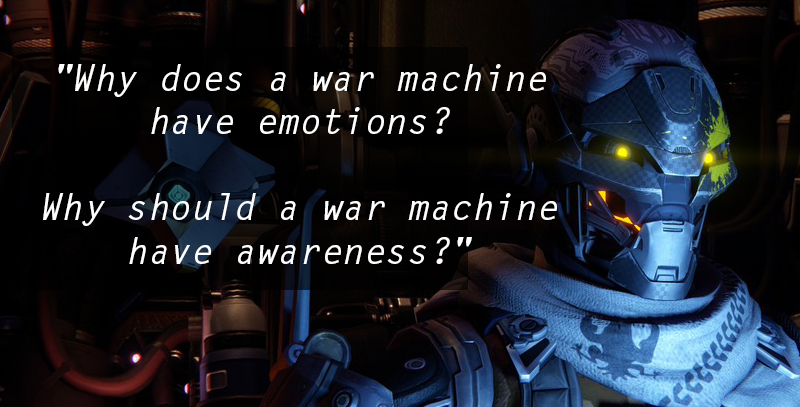 The poster claimed he received the information from a close friend who knows somebody (READ: A friend of a friend) from inside Bungie who is involved in the development of Destiny: The Taken King DLC and future contents. 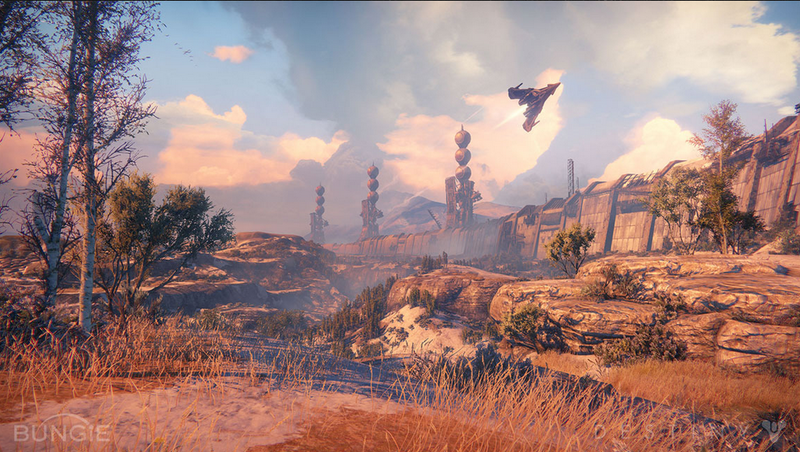 He claims to have exclusive information about Bungie’s plan for the Destiny franchise, including its story line, evolution of the clan system and the unveiling of a new way to ascend characters. 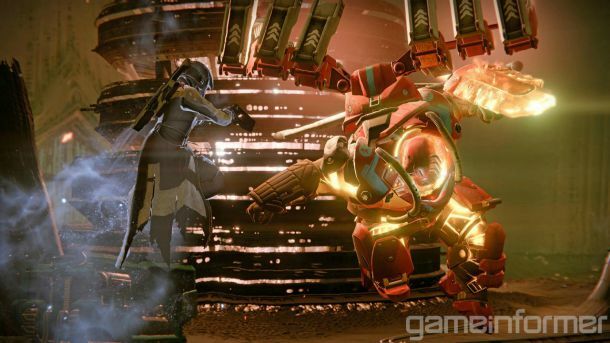 The poster claims the next Destiny installment will be released in September 2016. However, what’s suspicious about the post is it claims that Activision has decided to ditch its current DLC model. 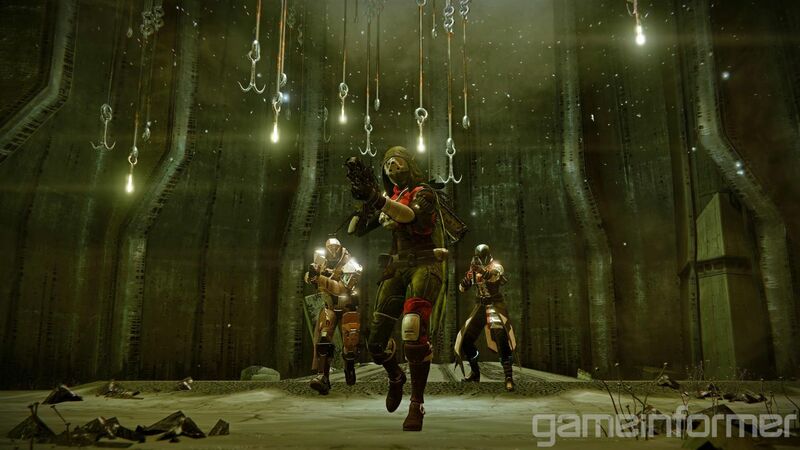 Meanwhile, games should expect the weapons for “Destiny: The Taken King” during its release on Sep. 15: Pulse Rifles, Scout Rifles, Hand Cannons, Shotguns, Fusion Rifles, Sniper Rifles, Rocket Launchers, Hard Light, Necrochasm, The Last Word, Thorn, Hawkmoon, Ice Breaker, No Land Beyond and Black Hammer. here will also be a base increase in the damage of Scout Rifles, not to mention an increase in the magazine size and a reduction with its accuracy. 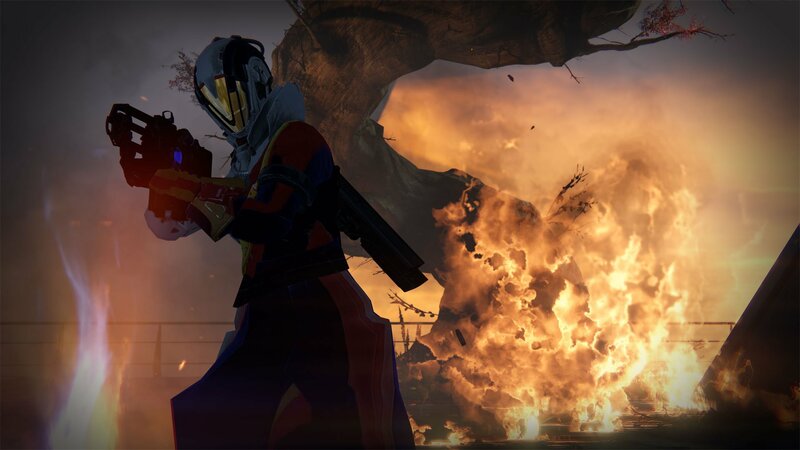 Pulse Rifles can do 2.5 percent less base damage than before, and it decreased stability with repeated shots and increased the amount of shots you can take with the weapon’s standard magazine.